CHRISTIAAN HORSFALL is a specialist in residential real estate and relocation in the Comox Valley. Christiaan was born and raised on Vancouver Island and has been living in the Comox Valley since 2006. He is a dedicated family man to his wife and kids. Known for his hard work, honesty and dependability, he is someone you can trust to make your real estate experience a success. 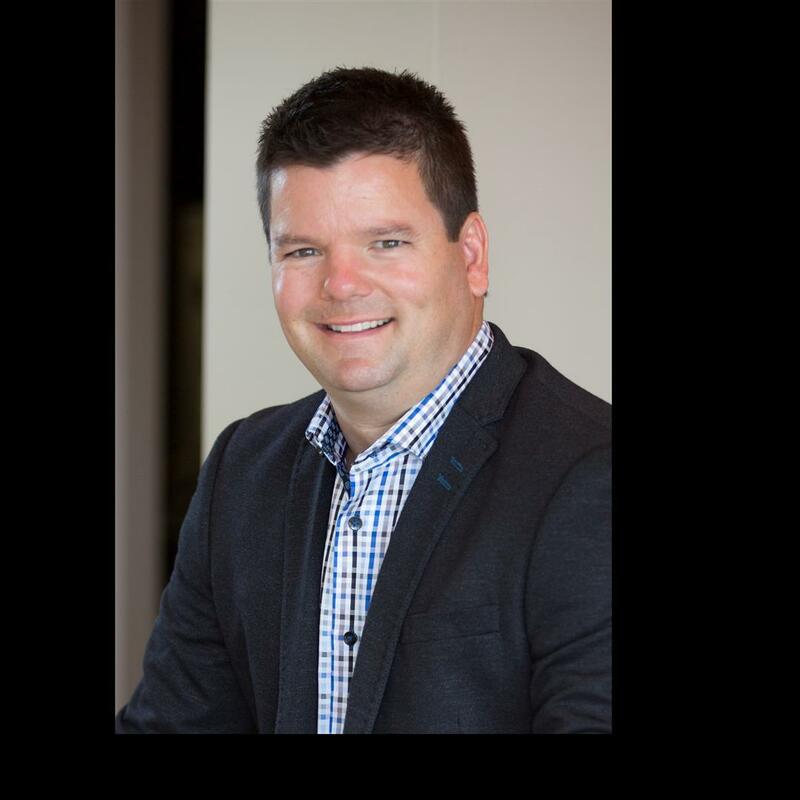 Christiaan became a licensed realtor in 2010 and soon after joining RE/MAX he teamed up with Dave Procter. Their combined success has earned them top awards amongst their peers and RE/MAX Western Canada. Committed to his community, Christiaan was a member of the Comox Fire Department for 8 years and continues to support local charities and small businesses. Christiaan has a significant amount of real estate knowledge to offer both personally and professionally. His reputation is based on creating a stress-free experience for you and his business strategy is simple: deliver exceptional customer service beyond a customer’s expectations and always treat clients like real people. After interviewing 3 Agents for the listing of the property we were satisfied that Christian was the right man for the job. The Signage and the photos were second to none and we prepared ourselves for a long listing period as the market was in balance and according to Christian was neither a sellers market nor buyers market. There were so many showings and it appeared that the marketing and the effort by Christian and his team were driving the market toward our home. It felt like we were in a hot market with all the activity. Eventually the right buyers were at the table and we were satisfied with the deal presented to us. Thank you. From the first visit we shared till the sale closing we were so impressed with the role Christian played in walking me thru my first home selling. Like a kid entering a new school he guided me they the whole process and we openly shared our ideas & fears to our realtor. This is a trying time in your life. Will we sell? when? Trust Christian he always had an answer and u may give up waiting but not this realtor - he never stops trying to find a buyer for you. To be honest, this was the best real estate transaction I have ever been involved in. Christiaan was amazing from start to finish, through the entire process of buying a home. He is reliable, efficient, personable and expert at his job. He was there to assist during the buying process and then remained available and involved after the possession date. I would highly recommend Christiaan Horsfall for any real estate needs you have and in fact, would be my only choice should I need a realtor again.